Make the most out of your outdoor space with professional landscape design and installation! Keep your lawn healthy and looking its best with professional lawn services! Don't let the winter weather slow you down. Stay moving with professional winter services! Your landscaping is an investment. Protect it with professional maintenance services! 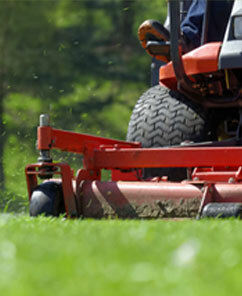 If you’re looking for comprehensive outdoor or landscaping services, you’ve come to the right place. 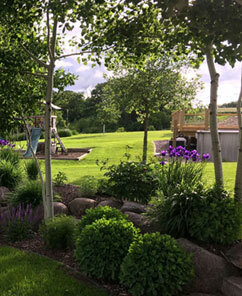 Ruskell Outdoor Services has been helping homeowners in Rochester, MN, and across Southeast Minnesota keep their landscaping looking beautiful for over 17 years. With Ruskell Outdoor Services, you can expect beautiful, functional landscaping and year-round outdoor services from trained horticulture experts. We’re a family-owned company with strong values, taking a customer-focused approach to all our services. From custom landscaping design to full-service lawn care, Ruskell provides the outdoor services you need to keep your home looking perfect. What makes our services exceptional? As a family-owned company, we take pride in all aspects of our work from elaborate landscape design to all-inclusive snow removal. 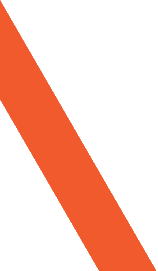 Our clients can expect high-quality work, individualized attention, and consistent communication throughout their project. Owner, Greg Ruskell has worked in the green industry as a trained horticulturalist and designer for years. His knowledge of plants and construction ensures that our clients’ projects don’t just look great but are functional and sustainable. Whether you’re looking for lawn maintenance or you’re planning a complete landscape renovation, Ruskell has the knowledge and experience you need. We’re your one stop shop for outdoor services, offering lawn care for the spring, summer, and fall, and snow removal during the winter. 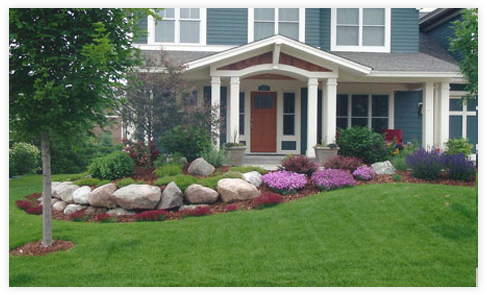 Our high-quality, reliable landscaping services include design, installation, and maintenance. Achieve your landscaping dreams today, or let us help with the upkeep by contacting us, at (507) 867-3988. In addition to the services we offer, we also have landscape material for clients that want to do it themselves. 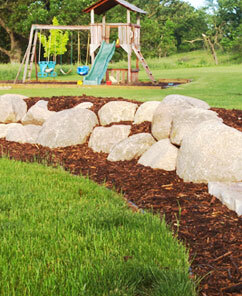 We offer decorative rock, mulch, black dirt and more at our site on highway 52 in Chatfield, MN. Call for loading or delivery.